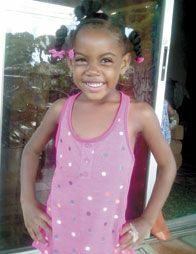 Happy birthday greetings to our sweet little princess, Kyra Harry of Petit Bordel, celebrating her 5th birthday on April 9th. Lots of love coming from your mom Jozel, dad Howard and the rest of the family. May you live to see many more and continue to brighten up our lives with your beautiful smile. We love you, baby!